We're Hiring! 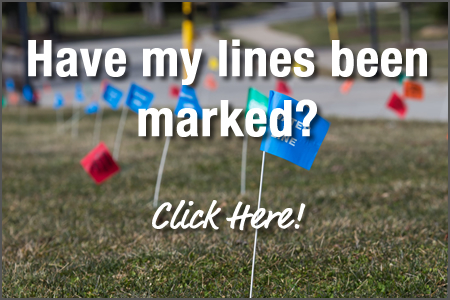 Click here to view openings. 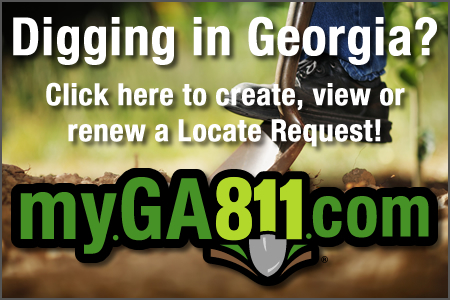 Whether you’re a homeowner, landscaper, or professional excavator, contacting Georgia 811 before you dig just got easier. 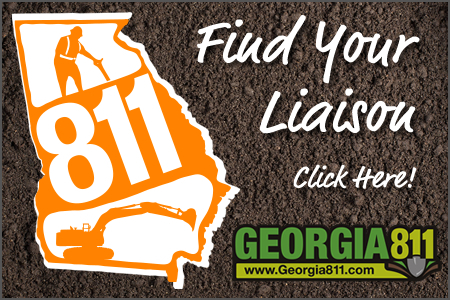 Individuals planning to dig can now download the “Georgia 811 Excavator App” in the App Store or on Google Play. Click on the corresponding icon below to download the App. 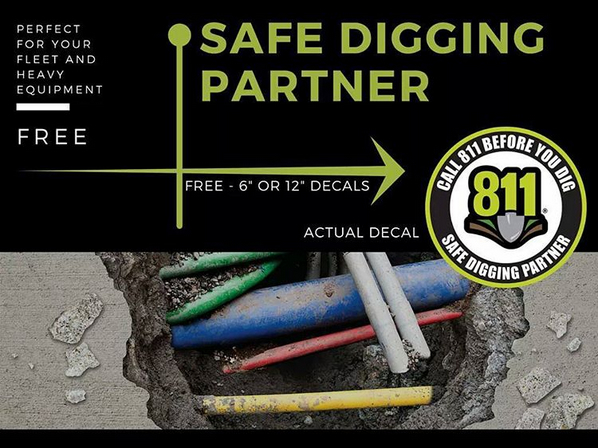 To help promote safe digging in Georgia, click the image below to order items from our product catalog.